Remedy Kombucha is an ideal drink to go with your healthy choice of snacks and fresh Youfoodz meals in the Gecko Vending Machines. 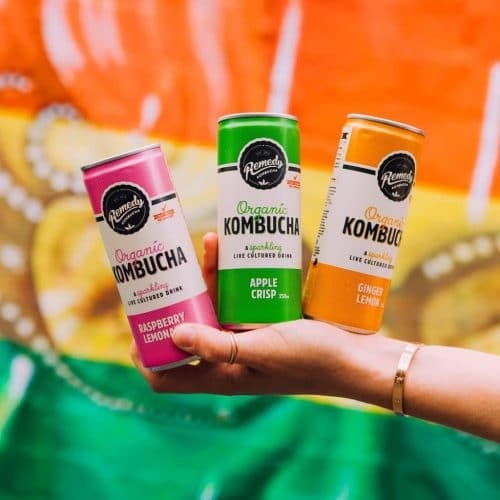 As a vegan friendly, gluten-free, paleo friendly and all natural drink alternative, Kombucha is available in 250ml cans and 330ml PET bottles which make them an ideal size for placement in our vending machines. These smaller sizes are ideal for taking with you in your handbag or briefcase for busy lifestyles or in your gym bag on the way to your workout. Remedy Kombucha is fermented in small batches using their own process which makes it naturally free from sugar. It is fructose free and suitable to drink of you if you are looking for a sugar free drink that is good for you. 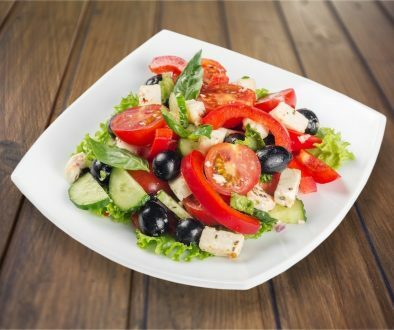 We find that people are increasingly aware of how much sugar is in their diets and are on the lookout for options that are not only low in sugar, but are tasty while also being natural and organic. Flavours of Kombucha can found in our Vending Machines include Raspberry Lemonade, Ginger Lemon, Apple Crisp and newly released Cherry Plum. Kombucha’s origins lie in Ancient China and uses sweet tea, wild bacteria and healthy yeasts in a fermentation process. It has health claims of being good for digestive health and gut health. The flavours of Kombucha have been chosen to not only a way to reach new consumers but now include native Australia ingredients including Kakadu Plum. Gecko Vending is proud to be associated with local suppliers who provide healthy drink choices. Remedy Kombucha is fast becoming the go-to drink for the health conscious consumer looked for an alternative to the regular Carbonated Sugary Drinks currently on offer in traditional Vending Machines. 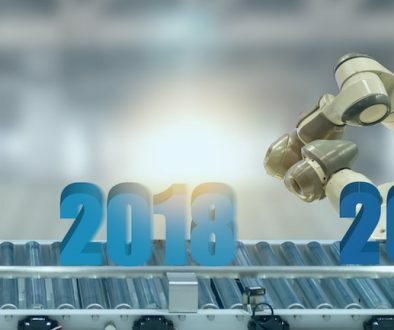 Kombucha is leading the way in this space appealing to consumers with busy lifestyles looking to make better choices with their selections available in within the new Functional Beverages Category in Vending Machines. Gecko Vending is receiving feedback from our customers who are pleased to have a real, healthy drink alternative to sugar-filled soft drinks and juices. We are beginning to hear from consumers who have tried Kombucha for the first time and say that they feel better after drinking Kombucha and they will definitely buy it again. 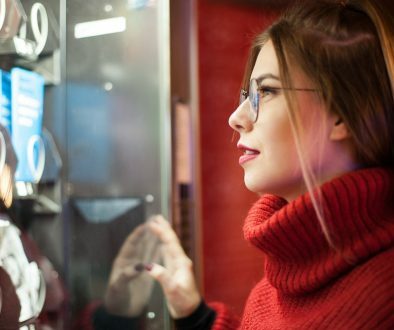 The continuing trend for people demanding healthier food and drink options is very strong and especially so in the Vending Machine MarketPlace. Gecko Vending are at the forefront of changing the look and feel of Healthy Vending Machines in the lunchrooms of Corporations, Businesses, Hospitals and Universities around Australia. Our passion for Healthier Drink and Snack Choices see Youfoodz Fresh Meals and Remedy Kombucha together as a perfect fit in our Gecko Vending Machines.